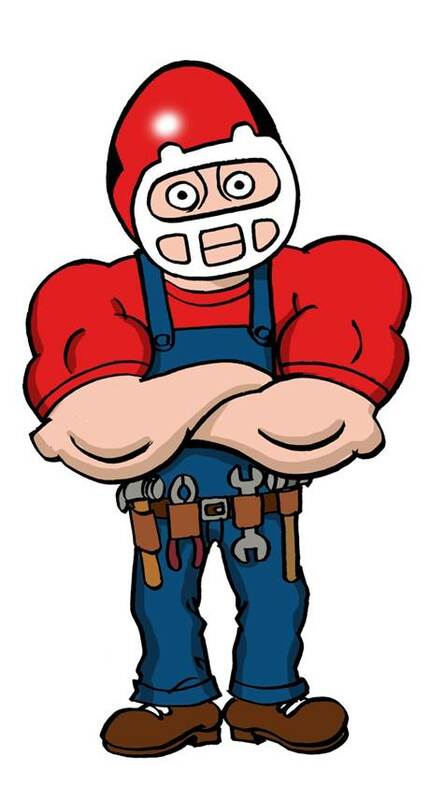 The Plumbing Pro is your affordable Raytown Plumber. We’ve been serving Raytown Missouri for over 30 years. The Plumbing Pro is a local plumber and a fellow citizen you can trust us with your entire plumbing, sewer, drain and rooter needs. Our affordable pricing, professionalism and free estimates set us apart from our competition. However, it’s OUR COMMITMENT to solving the plumbing problems of our residential and commercial clients that keep them coming back year after year. Our service vehicles a fully equipped to resolve most plumbing issues. Our management and staff are continuously trained to bring skilled services to our residential and commercial customers. We promise to be clean, safe and trustworthy in your home or business. 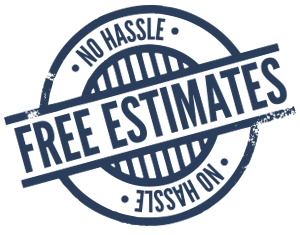 Finally, The Plumbing Pro is fully licensed in Raytown Missouri to take on projects like clogged drains, water heater replacements and sewer line repair. Why pay more, call us at (816) 356-6200 and compare.